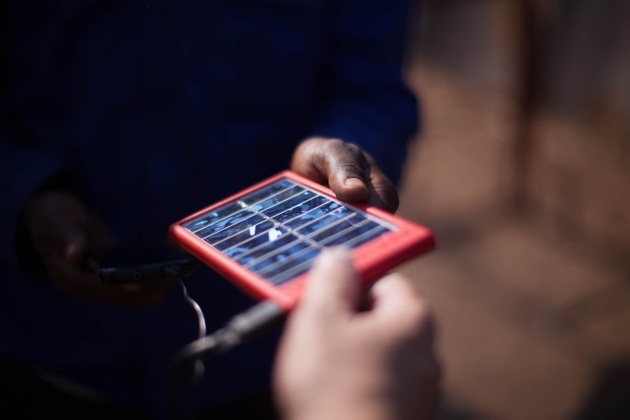 MTN South Africa has launched its new promotional package featuring World Panel’s SunStream which allows users to stream electricity from the sun directly into their mobile devices. airtime on the MTN network. This promotional package is available at MTN stores in Mthatha and the SunStream expected to roll out across South Africa. “The SunStream was developed with exactly this customer in mind: someone who views their mobile device as a lifeline, but lacks the power to keep it charged,” said Hennie Botha, World Panel’s Managing Director for South Africa.